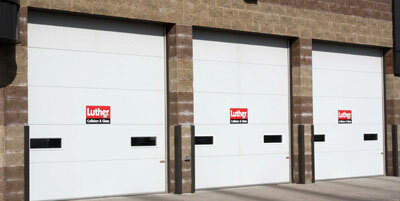 Midwest Doors, Inc. offers a wide variety of doors for your commercial and agricultural needs. Along with Midland’s Ribbed, Energy Saver, Swing-up Center Post, and Bi-fold doors, we offer fire doors, dock doors, and storefront grill options as well. Give us a call or stop by the showroom for more information and to see the available options. 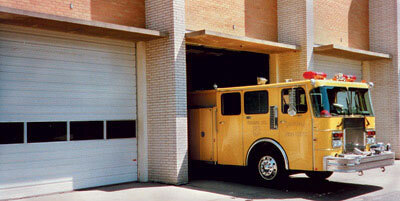 Midland's quality constructed 2" ribbed commercial steel overhead door combines quality, good looks, and value. 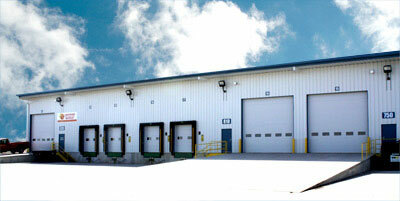 Midland’s quality constructed 2” Energy Saver commercial overhead door is the best 2" overhead door made. Midland's best quality constructed 3" Energy Saver commercial overhead door is the industry leader for strength and energy efficiency. Midland’s best quality constructed 3” Energy Saver commercial overhead door is the industry leader for energy efficiency. Their 3” Energy Saver door has an R-Value of 17.05 and is the strongest commercial overhead door in the industry. Midwest Doors, Inc. is an authorized dealer for the World’s # 1 Installed Garage Door Openers, LiftMaster® by Chamberlain®. 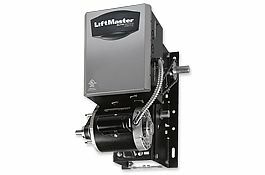 The many options include industrial and medium duty hoist, trolley, and jackshaft operator models. Please stop by the showroom or contact one of our commercial salesmen for specific operator information. Midwest Doors, Inc, (701) 223-7664, info@midwestdoors.com | Base Content Copyright © 2019 Market Hardware, Inc.